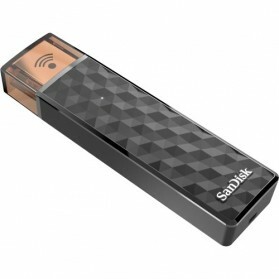 223 results found in "Sandisk"
SanDisk Connect™ Wireless Stick is the flash drive reinvented to work with both your computer and your mobile devices. USB 2.0 , Storage 200GB. 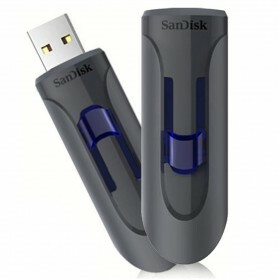 SanDisk Connect™ Wireless Stick is the flash drive reinvented to work with both your computer and your mobile devices. USB 2.0 , Storage 256GB. 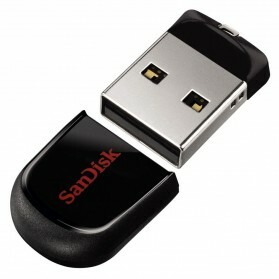 SanDisk Connect™ Wireless Stick is the flash drive reinvented to work with both your computer and your mobile devices. USB 2.0 , Storage 64GB. 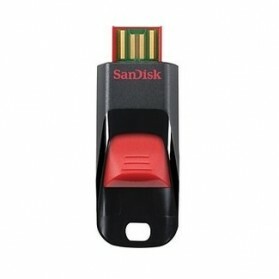 SanDisk Connect™ Wireless Stick is the flash drive reinvented to work with both your computer and your mobile devices. USB 2.0, Storage 128GB. 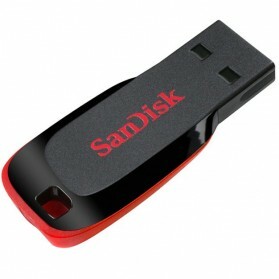 SanDisk Connect™ Wireless Stick is the flash drive reinvented to work with both your computer and your mobile devices. USB 2.0 , Storage 32GB. With its stylish, compact design and generous capacity, the Cruzer Blade USB Flashdisk makes it easy to back up, transfer, and share your files. Lets you carry your photos, movies, music, and personal data wherever you go. USB 2.0, Storage 128GB. With its stylish, compact design and generous capacity, the Cruzer Blade USB Flashdisk makes it easy to back up, transfer, and share your files. Lets you carry your photos, movies, music, and personal data wherever you go. USB 2.0, Storage 16GB. With its stylish, compact design and generous capacity, the Cruzer Blade USB Flashdisk makes it easy to back up, transfer, and share your files. 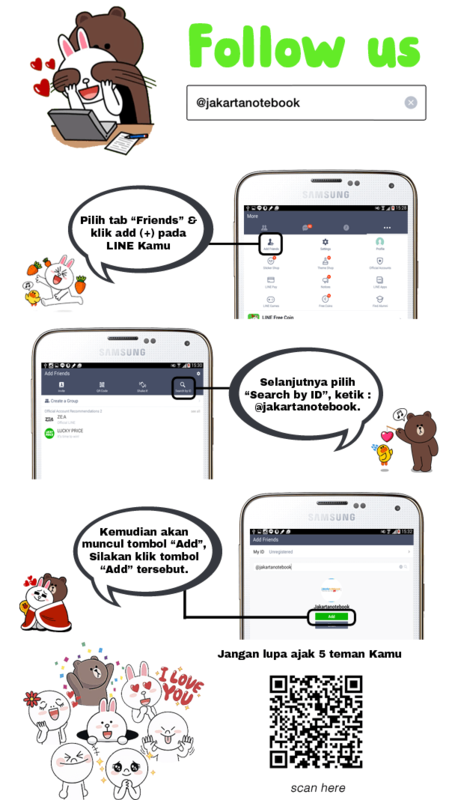 Lets you carry your photos, movies, music, and personal data wherever you go. USB 2.0, Storage 32GB. With its stylish, compact design and generous capacity, the Cruzer Blade USB Flashdisk makes it easy to back up, transfer, and share your files. Lets you carry your photos, movies, music, and personal data wherever you go. USB 2.0, Storage 64GB. With its stylish, compact design and generous capacity, the Cruzer Blade USB Flashdisk makes it easy to back up, transfer, and share your files. Lets you carry your photos, movies, music, and personal data wherever you go. USB 2.0, Storage 8GB. With its stylish, compact design and generous capacity, the Cruzer Blade USB Flash Drive makes it easy to back up, transfer, and share your files. Available in capacities up to 32GB, this USB drive lets you carry your photos, movies, music, and personal data wherever you go. Untuk flashdisk warna putih motif warna flashdisk akan dikirimkan secara acak / random. Combining a unique, streamlined design with ample capacity, the Cruzer Edge USB Flashdisk offers a convenient, stylish solution for your flash memory needs. USB 2.0, Storage 16GB. 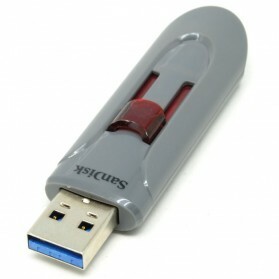 Combining a unique, streamlined design with ample capacity, the Cruzer Edge USB Flashdisk offers a convenient, stylish solution for your flash memory needs. USB 2.0, Storage 64GB. Combining a unique, streamlined design with ample capacity, the Cruzer Edge USB Flashdisk offers a convenient, stylish solution for your flash memory needs. USB 2.0, Storage 8GB. 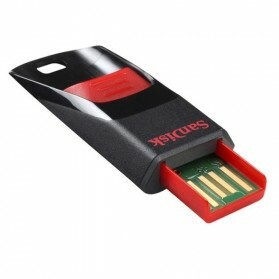 The SanDisk Extreme USB Flash Drive packs unparalleled transfer speeds and generous capacity into a pocket-sized package. 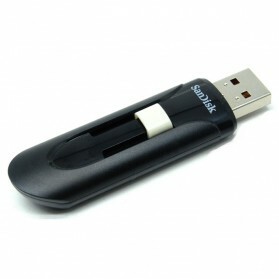 This USB flash drive can transfer files up to twelve times faster than an ordinary USB 2.0 flash drive. USB 3.0, Storage 128GB. With its advanced data security options and spacious capacity, the Cruzer Fit USB Flash Drive gives you a secure, easy way to transfer your personal files. This USB drive features a convenient low-profile design. USB 2.0, Storage16GB. With its advanced data security options and spacious capacity, the Cruzer Fit USB Flash Drive gives you a secure, easy way to transfer your personal files. This USB drive features a convenient low-profile design. USB 2.0, Storage 32GB. With its advanced data security options and spacious capacity, the Cruzer Fit USB Flash Drive gives you a secure, easy way to transfer your personal files. This USB drive features a convenient low-profile design. USB 2.0, Storage 64GB. With its advanced data security options and spacious capacity, the Cruzer Fit USB Flash Drive gives you a secure, easy way to transfer your personal files. This USB drive features a convenient low-profile design. USB 2.0, Storage 8GB. With its advanced data security options and spacious capacity, the Cruzer Fit USB Flash Drive gives you a secure, easy way to transfer your personal files. This USB drive features a convenient low-profile design. USB 2.0, Storage 16GB. With the Cruzer Force flash drive, you'll get large storage capacities within a distinctive, stylish design. This USB flash drive features a durable metal casing that provides a dash of style. USB 2.0, Storage 8GB. With the Cruzer Force flash drive, you'll get large storage capacities within a distinctive, stylish design. This USB flash drive features a durable metal casing that provides a dash of style. USB 2.0, Storage 16GB. With the Cruzer Force flash drive, you'll get large storage capacities within a distinctive, stylish design. This USB flash drive features a durable metal casing that provides a dash of style. USB 2.0, Storage 32GB. With the Cruzer Force flash drive, you'll get large storage capacities within a distinctive, stylish design. This USB flash drive features a durable metal casing that provides a dash of style. USB 2.0, Storage 64GB. The Cruzer Glide offers an easy and secure way to back up your most important files. Featuring a compact design with a retractable USB connector, ideal for users who need easy, portable access to their media and personal files. USB 3.0, Storage 16GB. The Cruzer Glide offers an easy and secure way to back up your most important files. Featuring a compact design with a retractable USB connector, ideal for users who need easy, portable access to their media and personal files. USB 3.0, Storage 32GB. The Cruzer Glide offers an easy and secure way to back up your most important files. Featuring a compact design with a retractable USB connector, ideal for users who need easy, portable access to their media and personal files. USB 3.0, Storage 64GB. The Cruzer Glide offers an easy and secure way to back up your most important files. Featuring a compact design with a retractable USB connector, ideal for users who need easy, portable access to their media and personal files. USB 3.0, Storage 128GB. The Cruzer Glide offers an easy and secure way to back up your most important files. Featuring a compact design with a retractable USB connector, ideal for users who need easy, portable access to their media and personal files. USB 2.0, Storage 16GB. The Cruzer Glide offers an easy and secure way to back up your most important files. Featuring a compact design with a retractable USB connector, ideal for users who need easy, portable access to their media and personal files. USB 2.0, Storage 32GB. The Cruzer Glide offers an easy and secure way to back up your most important files. Featuring a compact design with a retractable USB connector, ideal for users who need easy, portable access to their media and personal files. USB 2.0, Storage 64GB. The Cruzer Glide offers an easy and secure way to back up your most important files. 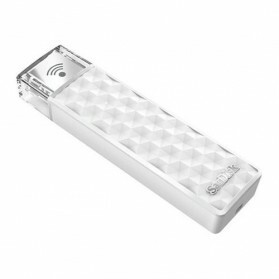 Featuring a compact design with a retractable USB connector, ideal for users who need easy, portable access to their media and personal files. USB 2.0, Storage 256GB.